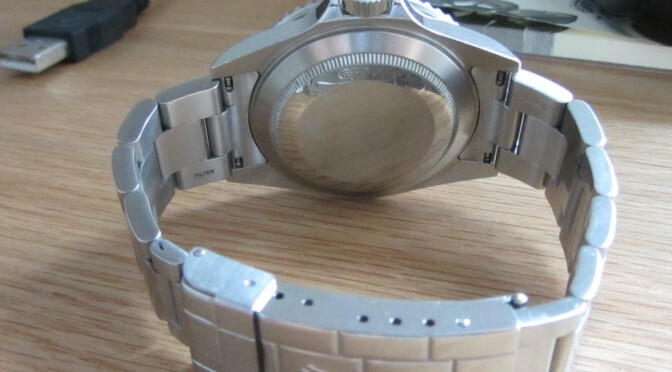 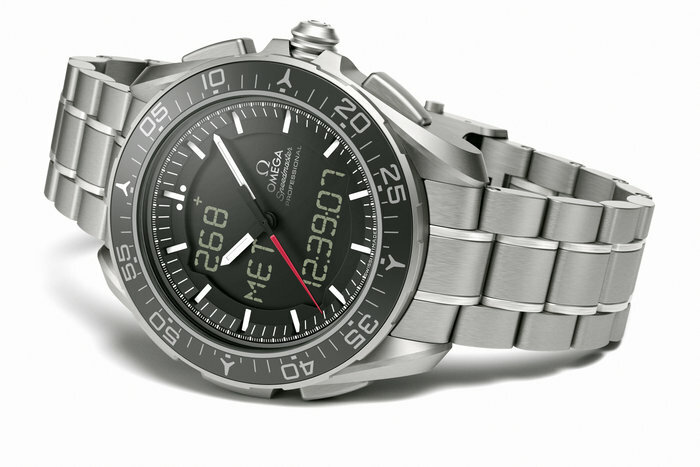 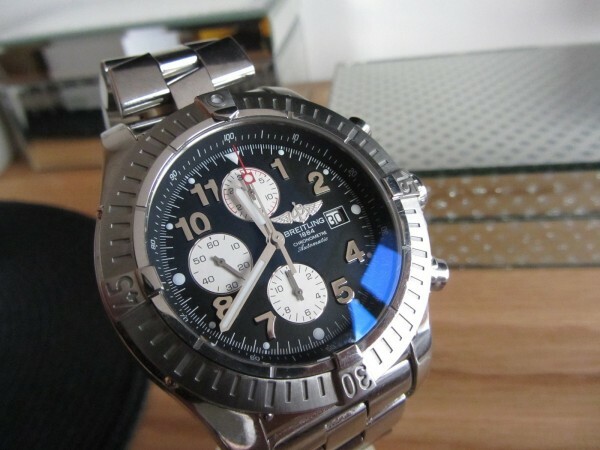 This is a good article as Esa and #Omega joined forces to create a new #Moonwatch the Omega Speedmaster Skywalker X-33 never knew a new version was in such popular demand, As for many years the first watch worn on the moon was the Omega #speedmaster manual wind in 1969 was the official one on the historic landing all thou all the astronauts had #Rolex Gmtmaster 2 as well which did spark another debate. 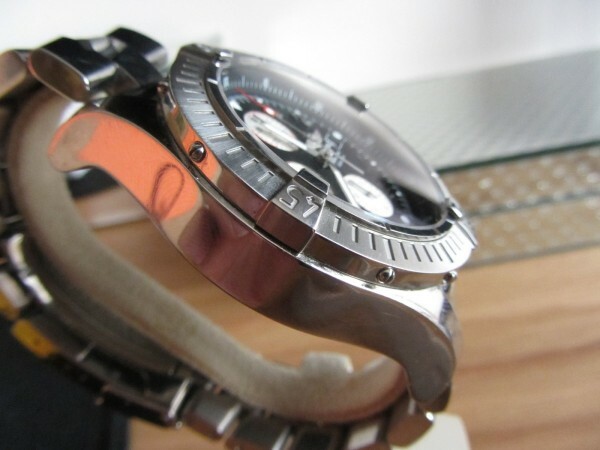 Any how a nice new piece for future astronauts. 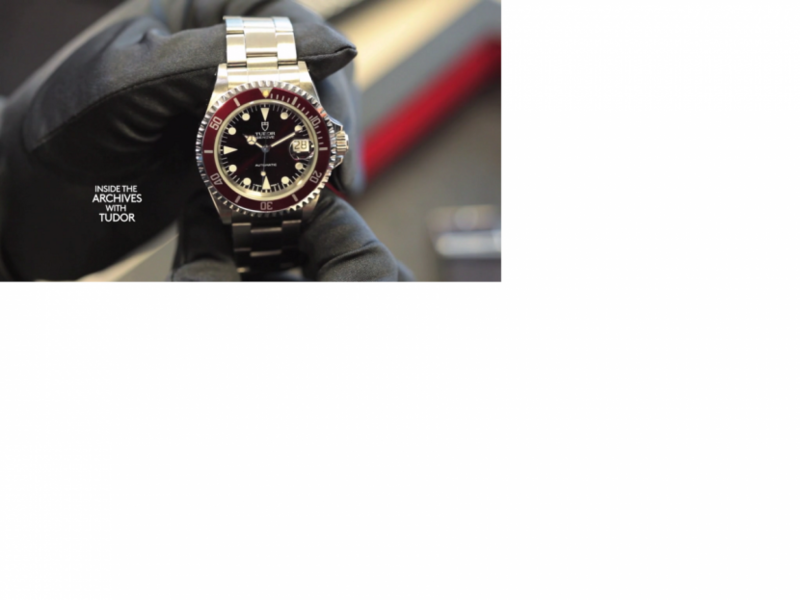 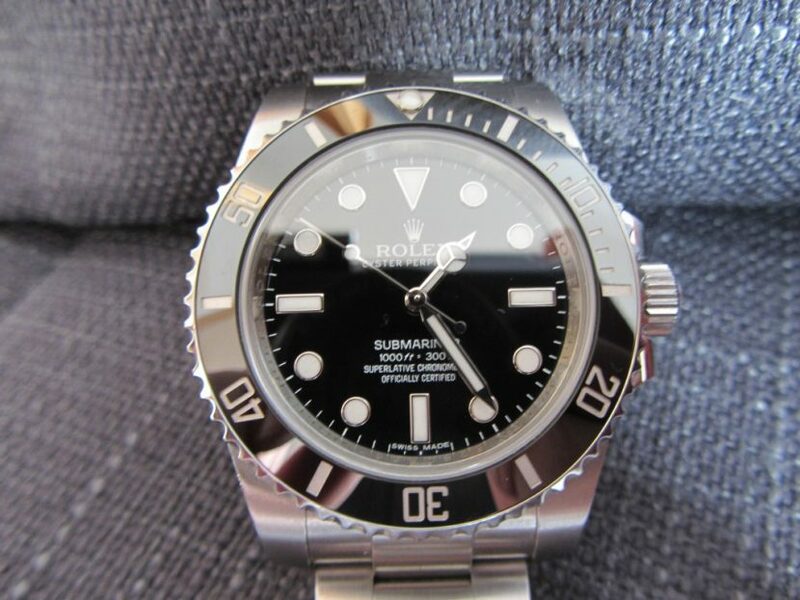 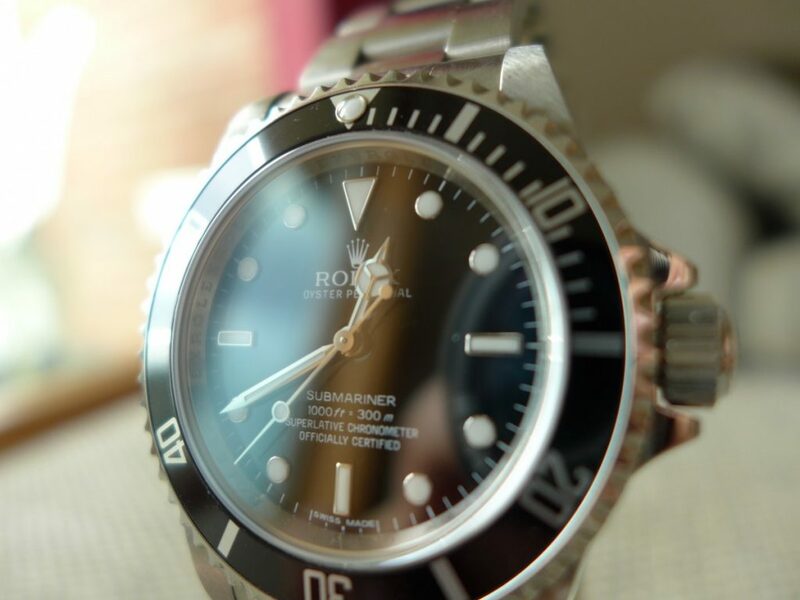 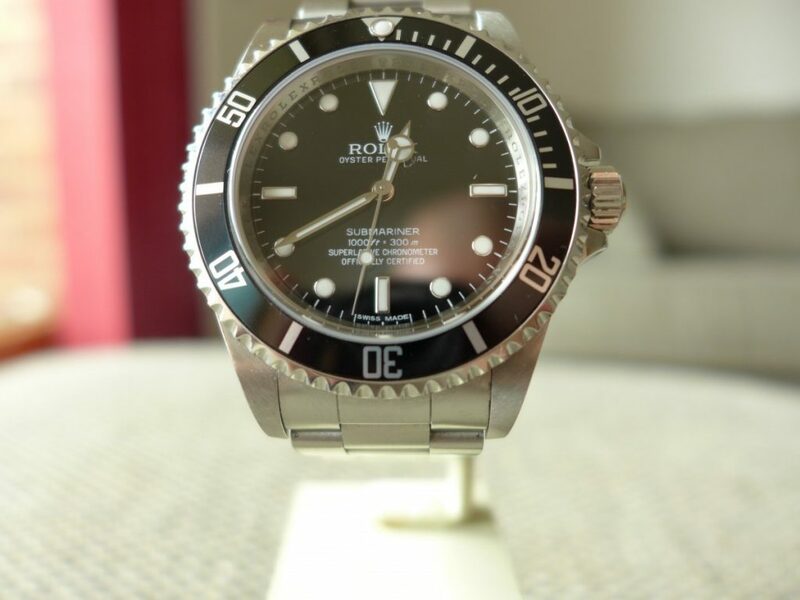 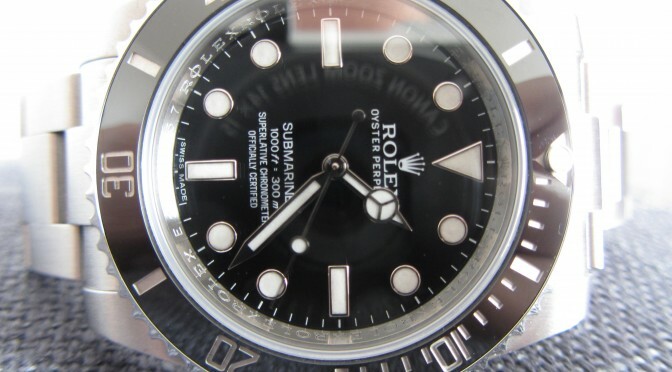 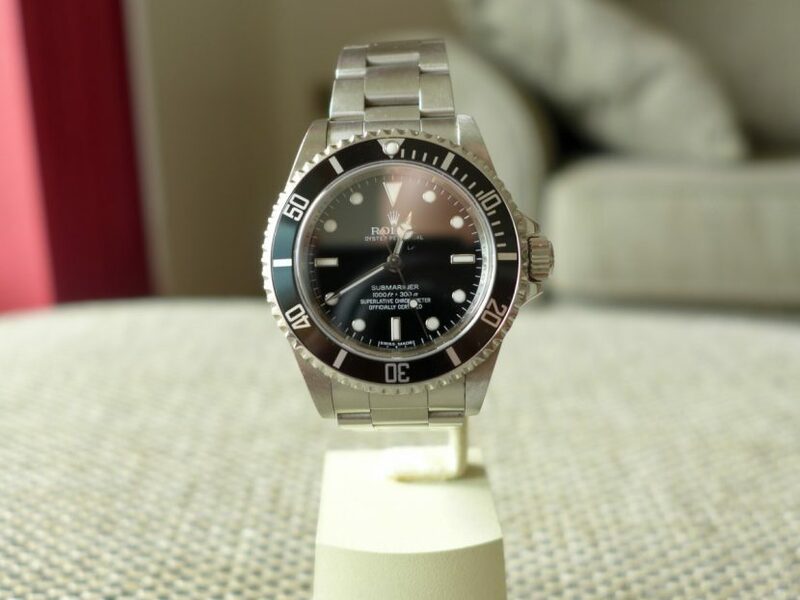 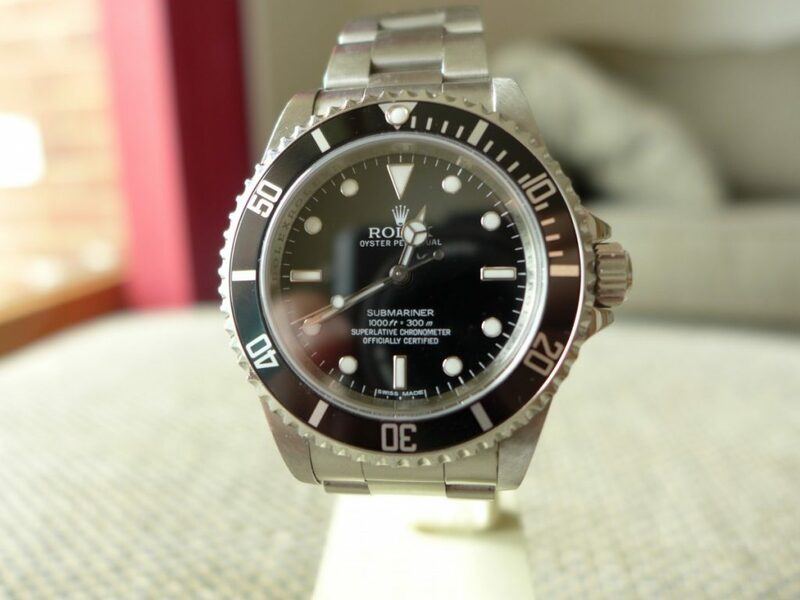 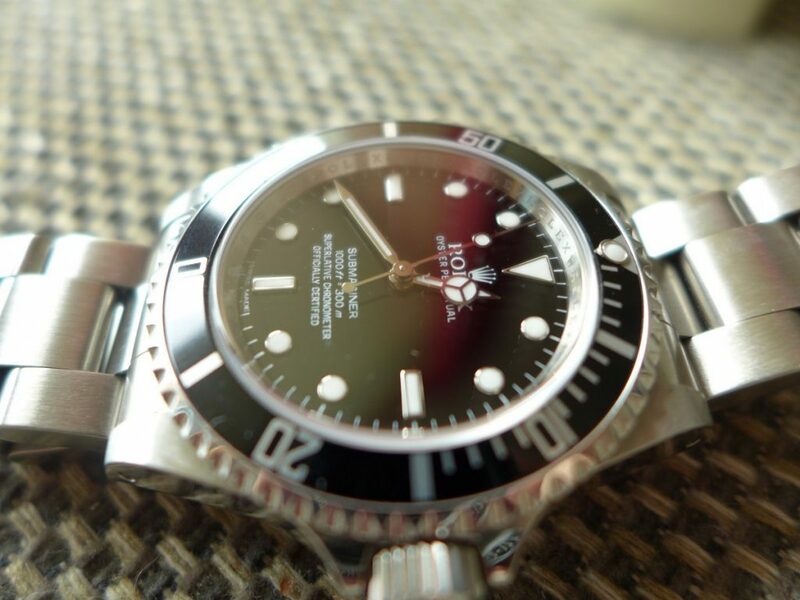 Here is another of the iconic Rolex submariner range the 114060. 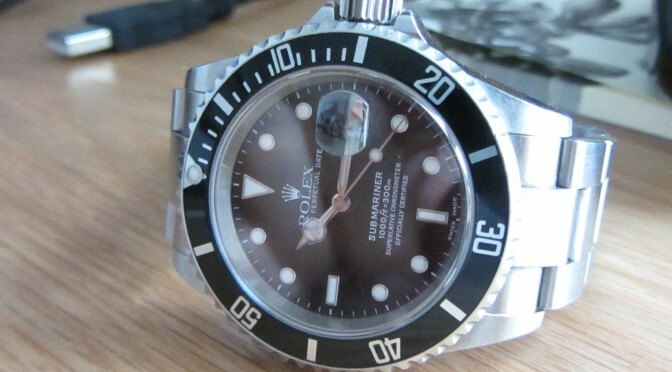 This is the newer non date version of the old classic but comes a very slight bigger in size with a stunning ceramic bezel, also has bigger hour plots and hands. 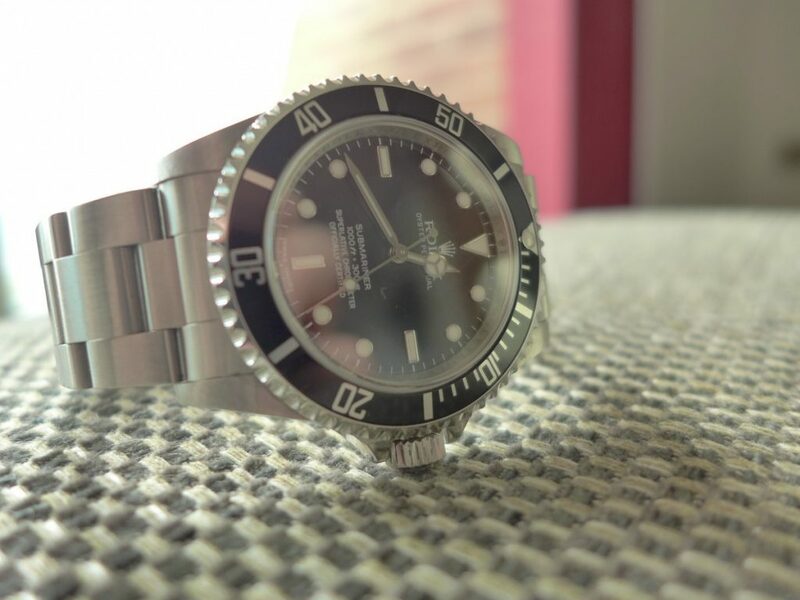 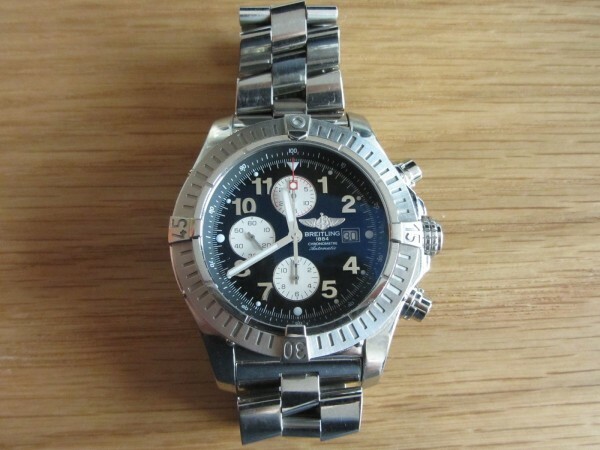 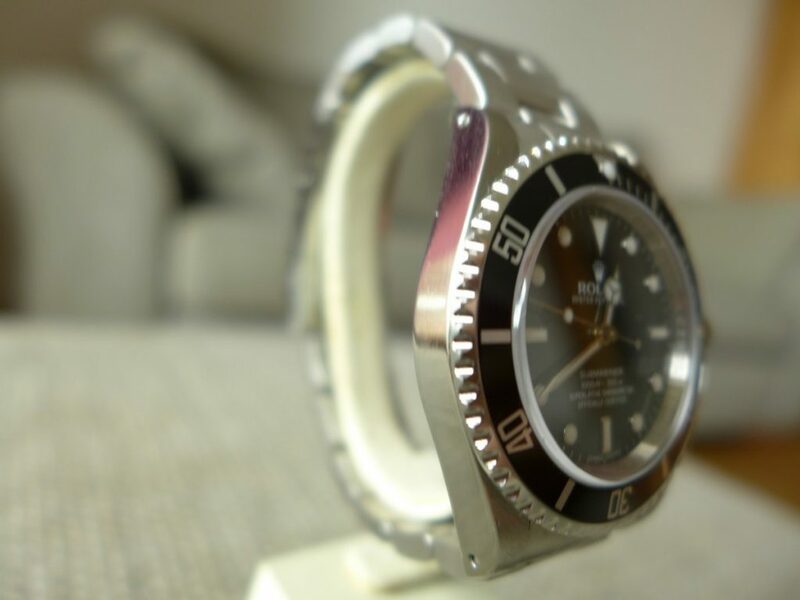 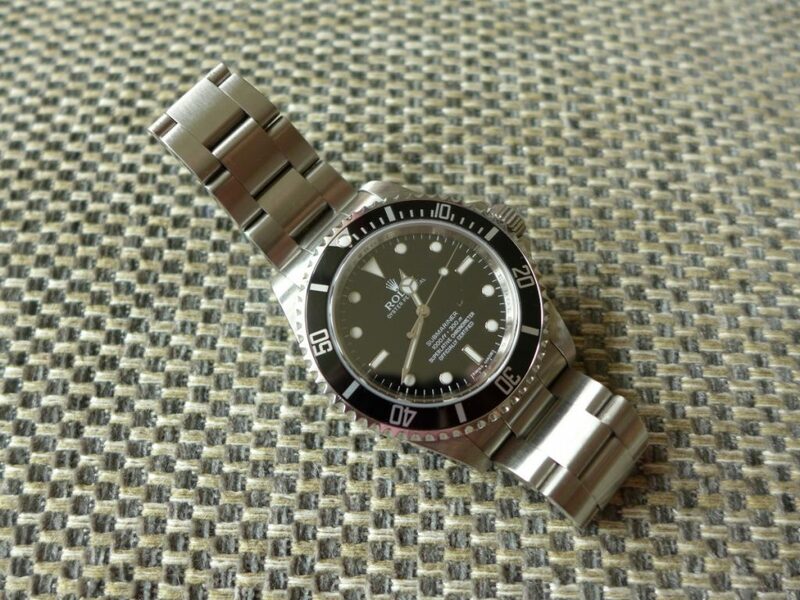 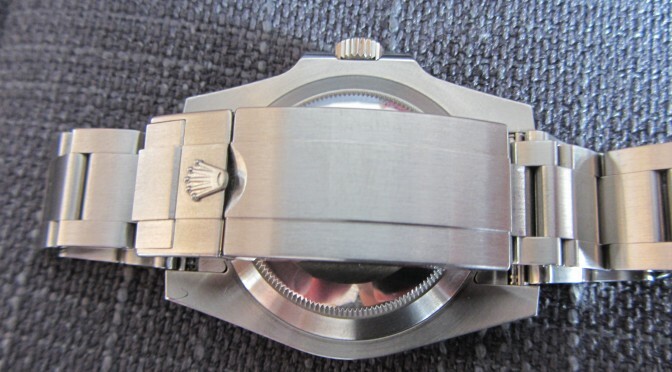 The 114060 started around 2011 which are current models to press the old non ceramic was phased out after 50 years or so as they had to make way for a new style Sub. 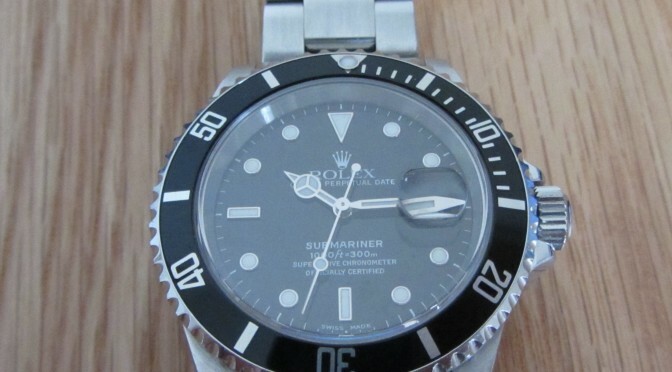 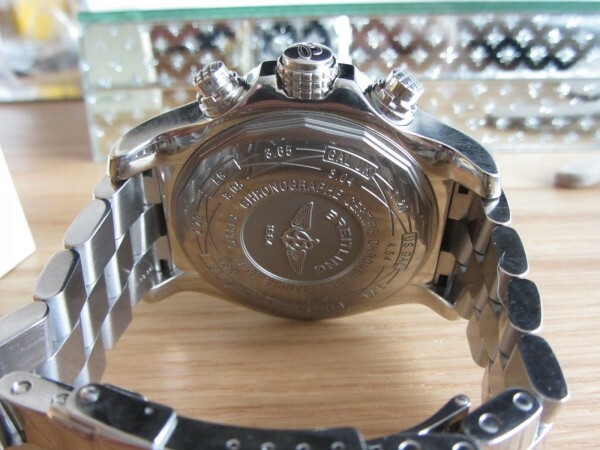 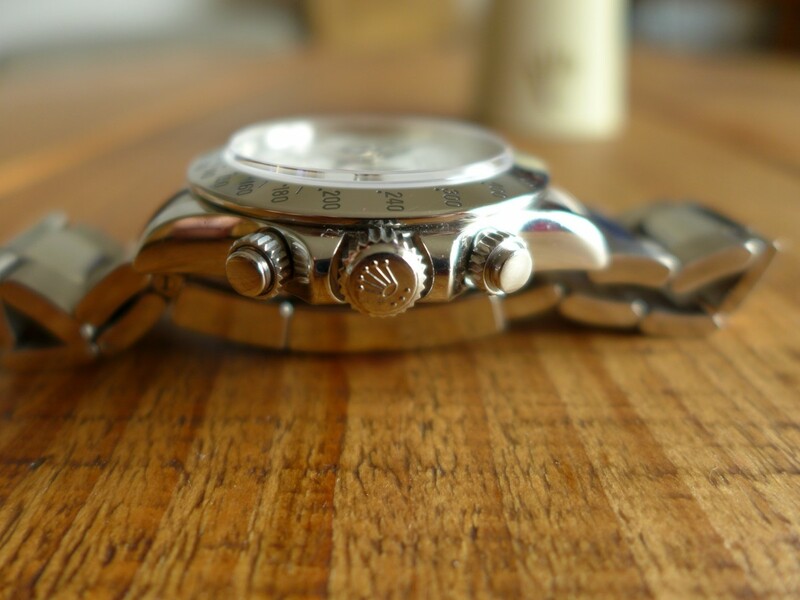 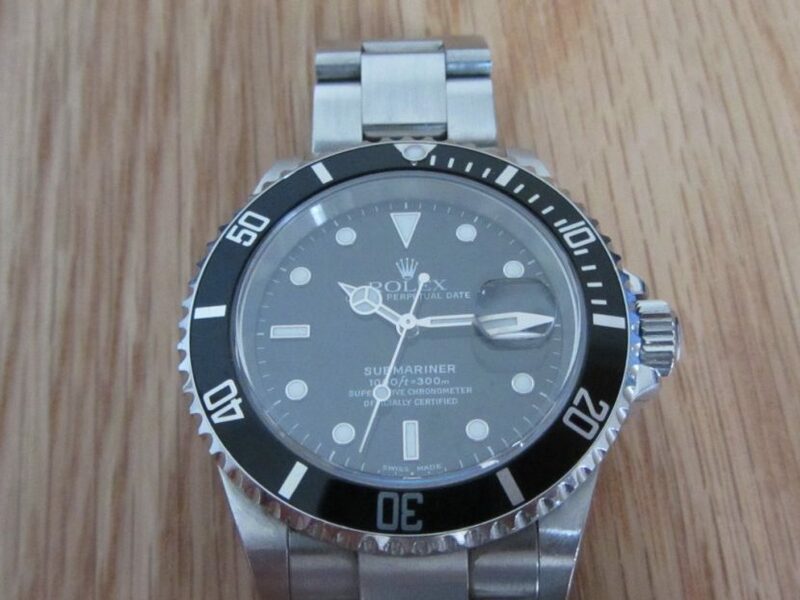 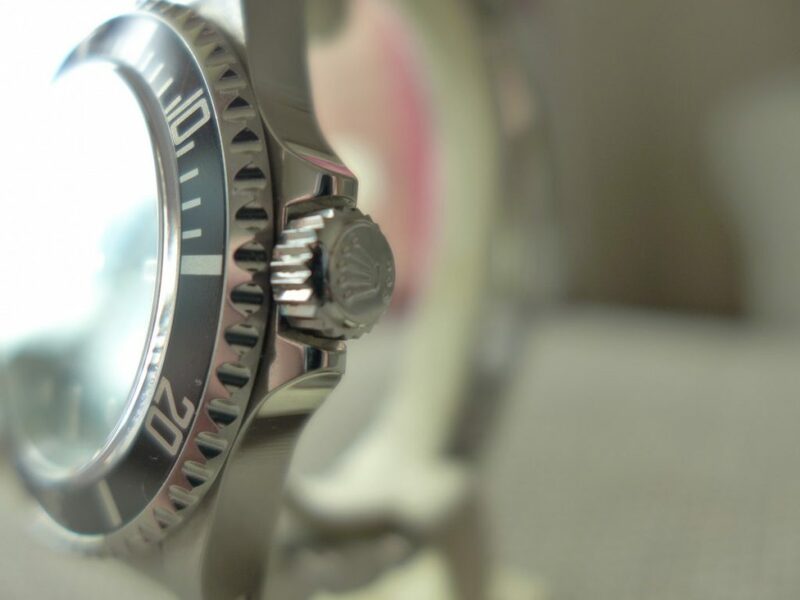 The Submariner is all round tool watch great for diving, evening dinner or even a every day watch. 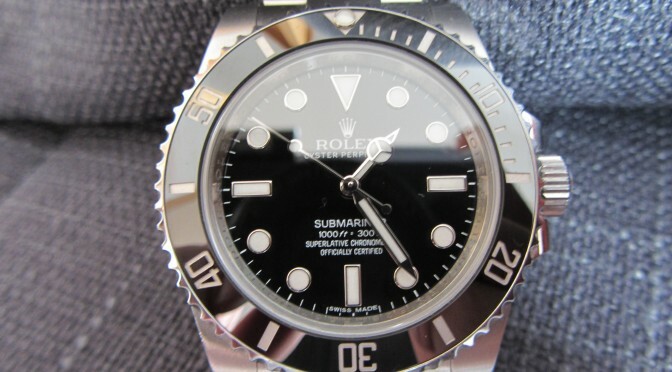 hence Submariners so desirable.